Your dreams are always bigger than your budget!! 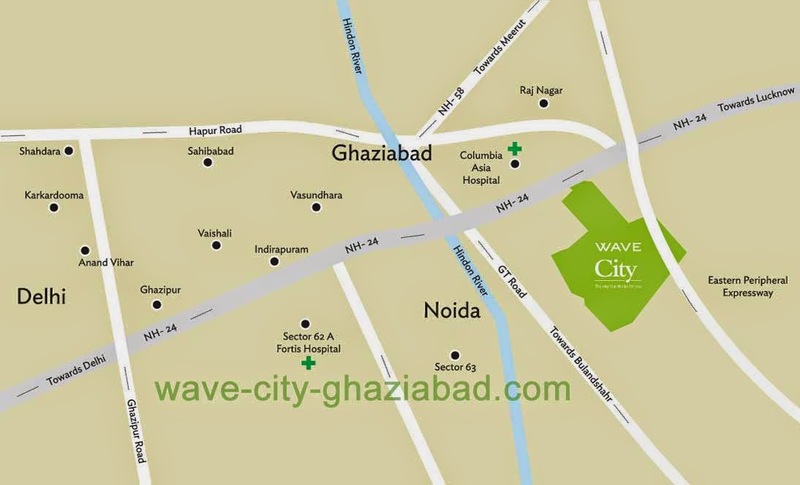 Wave Infratech introduced new project called Dream Homes 1 BHK & 2 BHK Residential flats at Wave City NH-24 Ghaziabad. 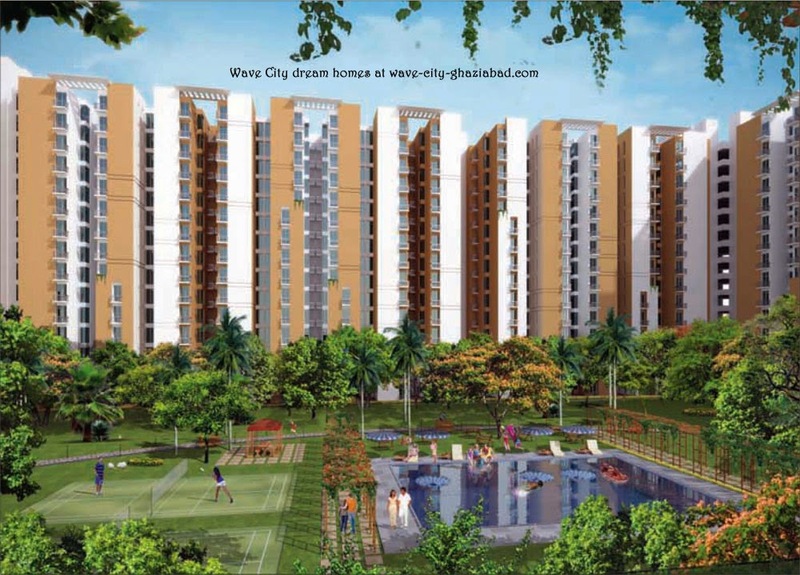 With the first phase spreading over a sprawling area of 1671 acres, Wave City Dream Homes offer comfort, luxury and efficiency at affordable prices. 3 Peripheral Development Charge & Infrastructure Development Charge Rs. 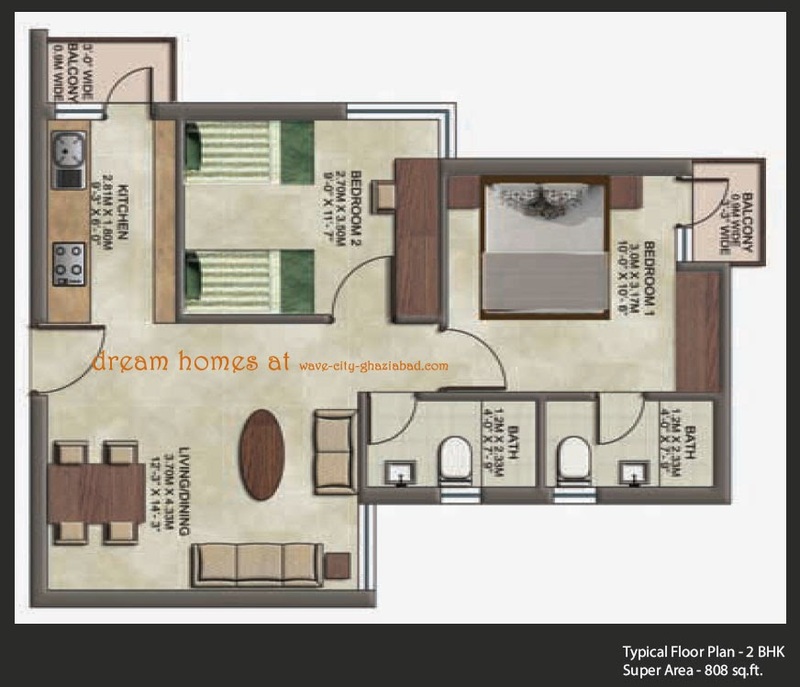 55/- Sqft. 4 Interest Free Maintenance Security Rs. 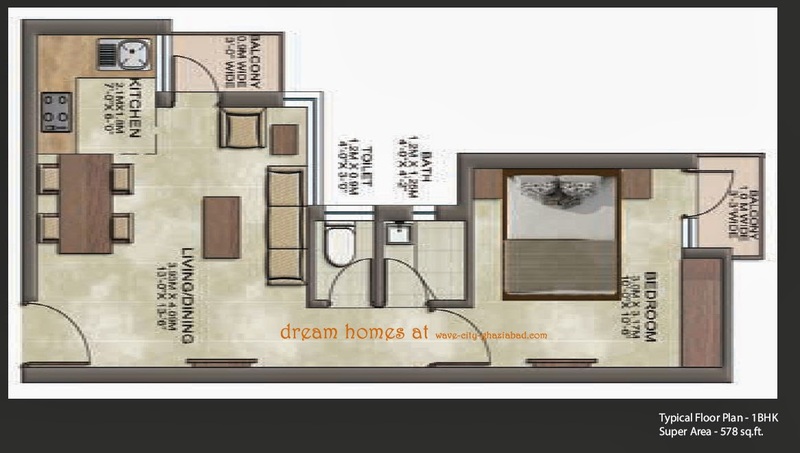 25/ Sqft. 1 Park Facing Rs. 50/- Sq. ft.
2 Corner Rs. 25/- Sq. ft.